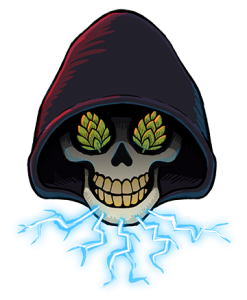 “This is a beer that has lost its way, like a young skull with no real identity. An innocent pale beer that wanted more. 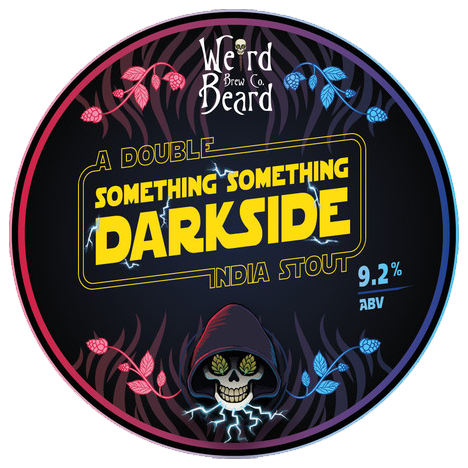 A strong hoppy IPA that fell in with the wrong crowd, tempted in by the darkness, by the decadence of the imperial stouts. Sweet, thick and roasty, yet high on hop aroma and flavour. This is something you have never tried before, and possibly should never try. But you will, you will give in to temptation, and you will succumb to its influences, come to the dark side.